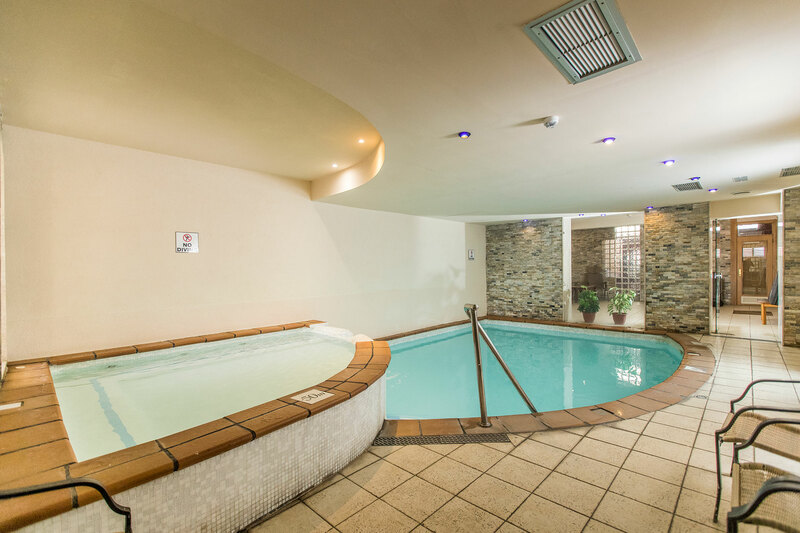 The Crown Daisy Wellness Spa has recently been refurbished and included a heated indoor pool and a chill out area. 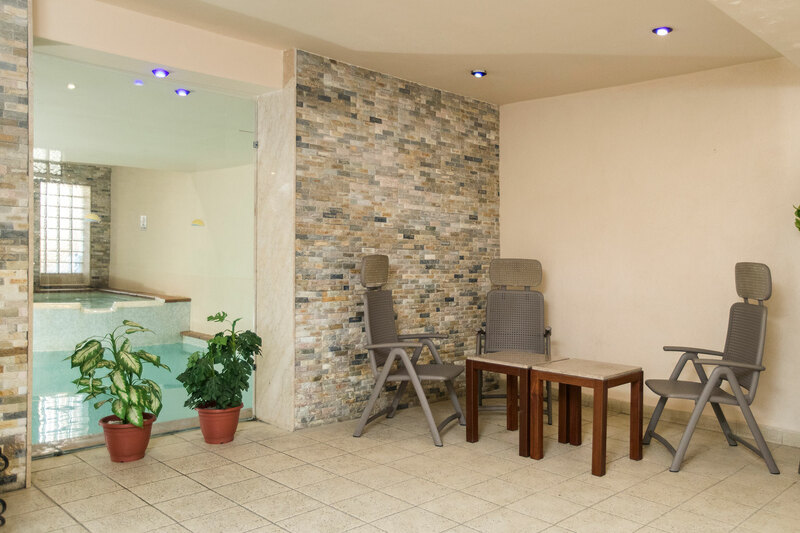 Towels are provided upon request, and the place is the gentle heart of the hotel, where time seems to stand still, and an overwhelming feeling of relaxation floods the body and mind, just as a good Spa should do! The freshwater indoor pool is open throughout the year, and the Spa is a place to get away from it all and heal body and mind.